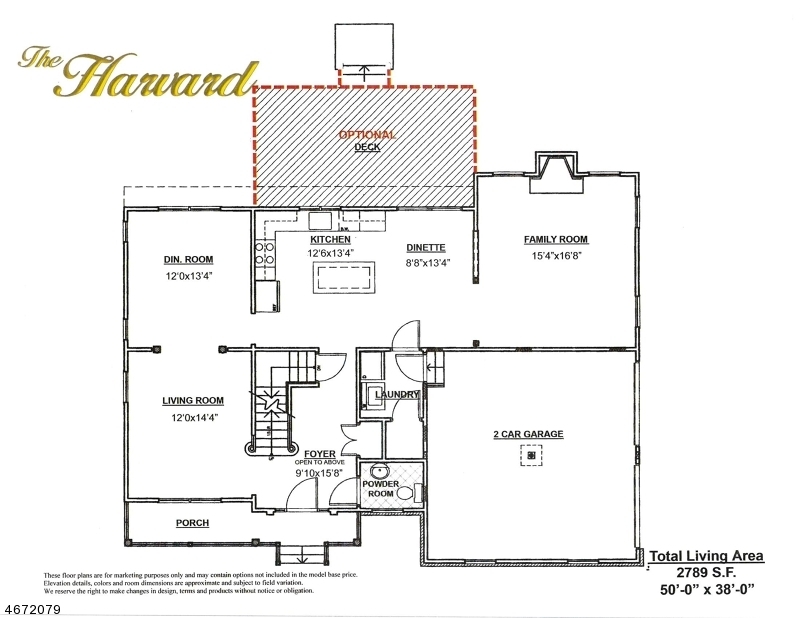 A gorgeous Harvard model with four bedrooms, 2.5 baths and a soaring two story foyer will be built in the Scenic Ridge community. 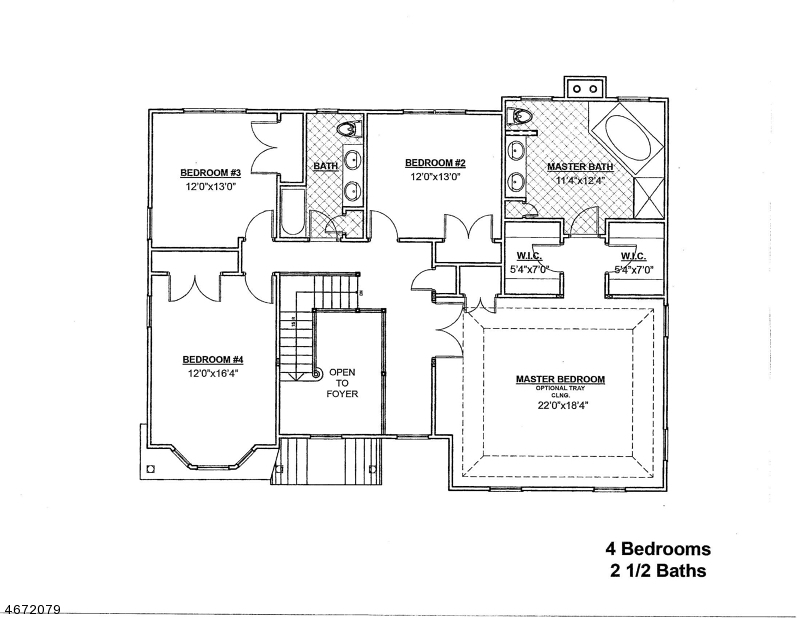 The spacious kitchen and dinette area includes granite counters andplentiful storage space. That space flows into a family room with a cozy fireplace. The owner's suite features a spa-like bathroom and two walk-in closets. There is also a full basement and a two car garage. An optional deck is available and buyers can choose among many upgrades and finishes, including flooring. 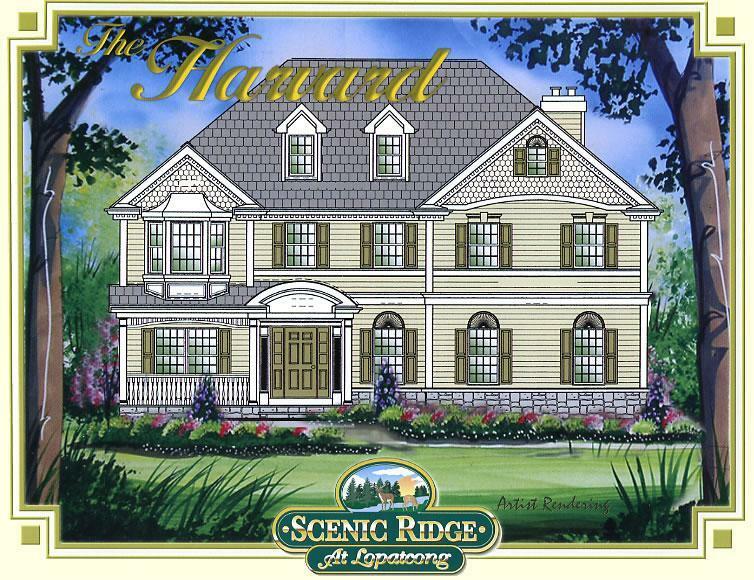 Scenic Ridge offers homesites of approximately 0.5 acres, natural gas service and township water and sewer.